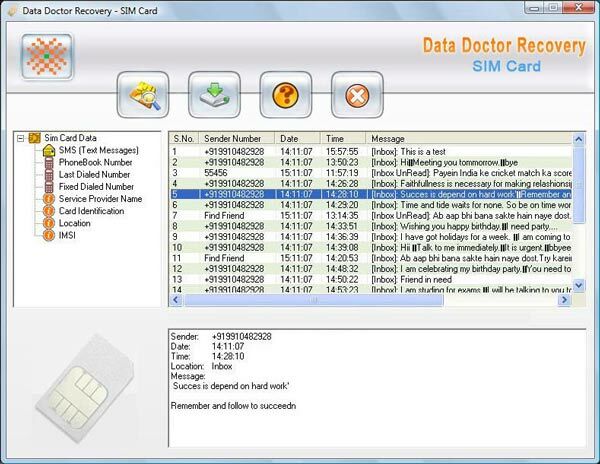 Sim card data recovery software is easy to use application tool that recovers all deleted text messages (known as SMS) and saved phone book contact numbers from your mobile phone sim card. The software allows viewing all deleted text messages and stored contact numbers from all popular 3G/GSM technology supported mobile phones. 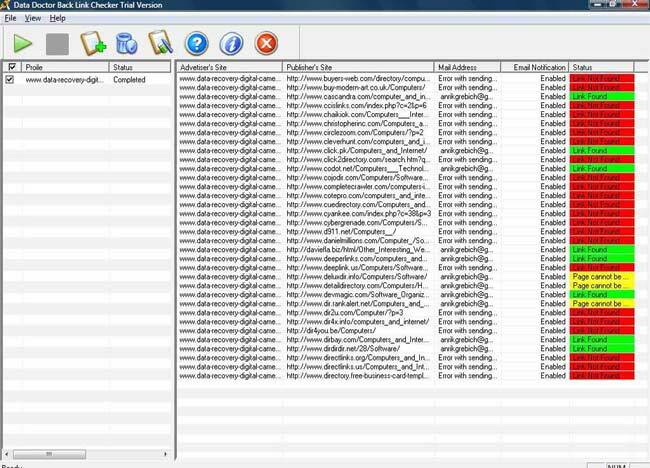 The advance feature in the software generates detailed report allowing viewing date and sending time of the text messages. As the number of mobile phone users has increased recently, the data loss from the mobile phone too has increased. The software examines your postage size sim card with the help of USB card reader (any phoenix type USB sim card reader or PC/SC Standards based sim card Reader) and recovers deleted information quickly and accurately. Software recovers accidentally deleted text messages from your mobile phone Sim card. Easily recovers deleted phone book contact numbers. Supports sim card of major mobile phone network service providers. Recovers 20 digit card identification number printed on your Sim card. Saves recovered information in txt file for future reference. We recommend you to download free trial demo of sim card data recovery software to understand its features and working capabilities before you decide to purchase the full version of the software.